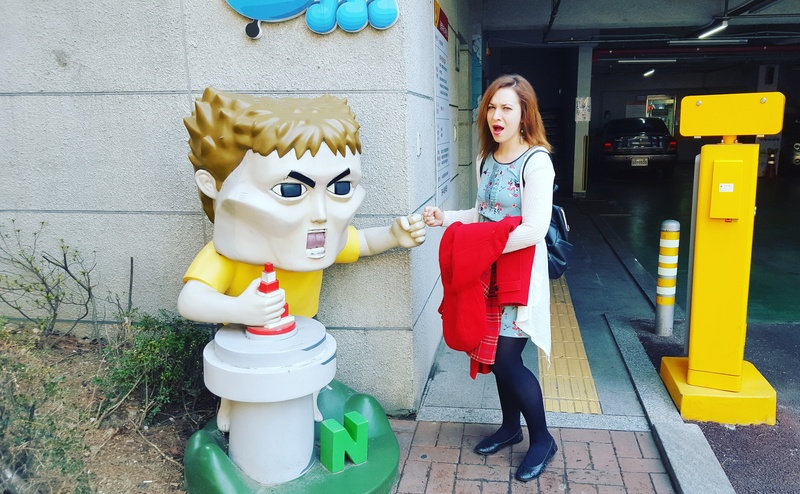 Often I get asked the question what skills did I gain by teaching in Korea. The answer could be complex depending on an individual’s unique circumstances. 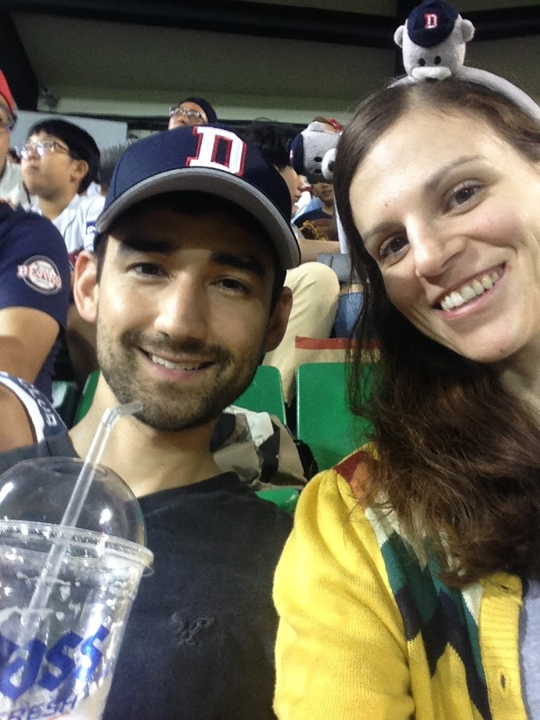 It depends on how one makes the most of their time spent living and working in Korea, and how one utilizes their free time accordingly to enhance their lives in various ways. 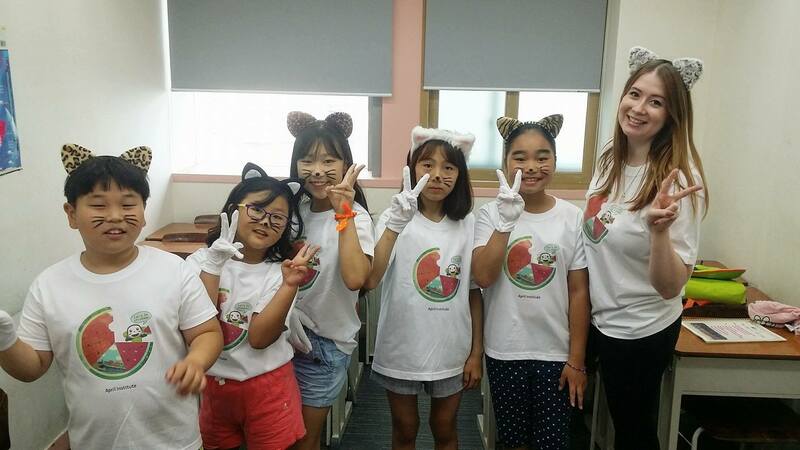 In this blog I will write about the top skills I have gained during my time teaching abroad and will prove to be valuable as I continue to grow professionally. When I arrived year to teach in Korea last year, I was placed in ChungDahm's April program. 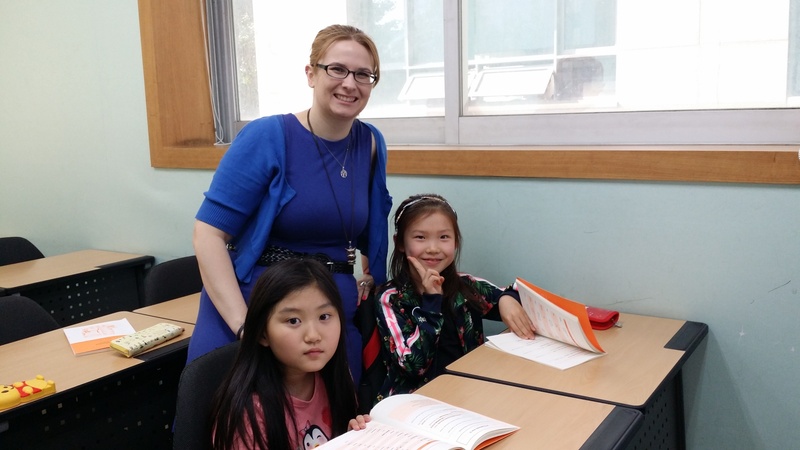 Since many people applying through Aclipse to teach for ChungDahm may not know about the April program, I figured I would use this blog to introduce you to the program and tell you what a typical day as an April teacher is like. The first thing you need to know about the April program is that although it is a division of Chungdahm Institute, not all Chungdahm branches will host the program. It depends on space availability, budget, demand and enrollment. 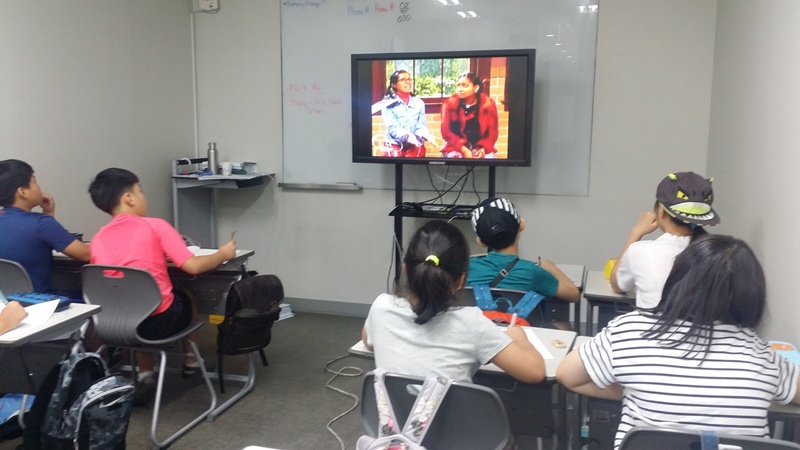 Thankfully, my branch in Busanjin is able to host both the CDI and April programs. It is quite a large branch employing 8 foreign teachers, 5 Korean teachers and 4 Korean administrative staff. 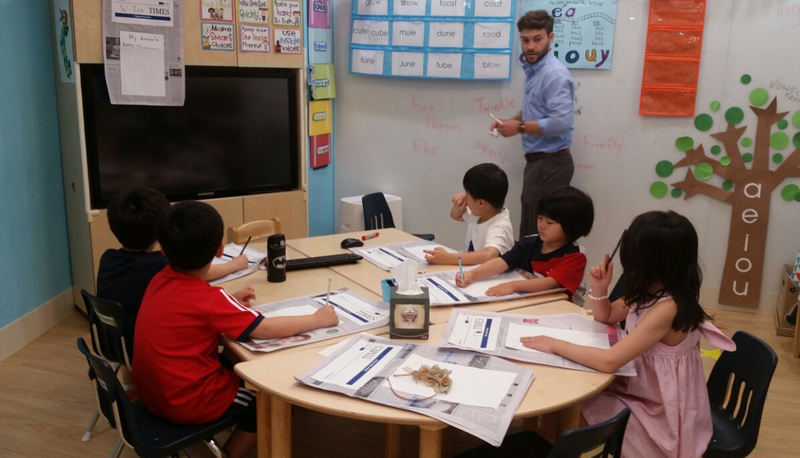 All April teachers are paired with a Korean co-teacher whom you share classes with.